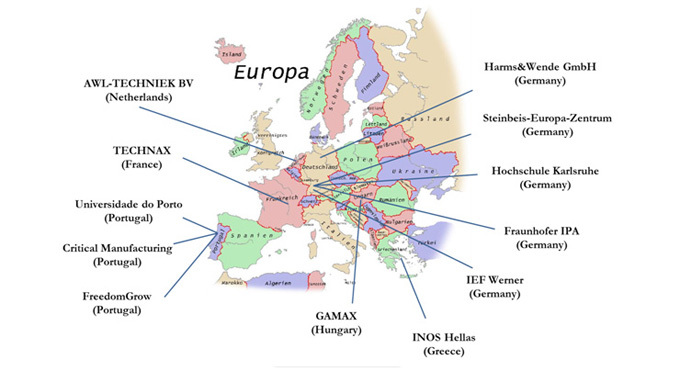 The I-RAMP³ consortium consists of a well balanced group of 12 industrial and scientific partners from 6 European countries. 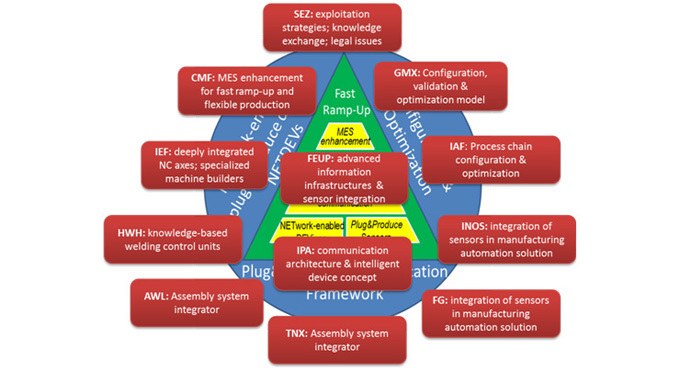 Leading-edge research organizations and universities as well as well-known equipment vendors and system integrators built the I-RAMP³ consortium. Hence, the partners bring in diverse but complementary competencies in the areas of equipment development and operation, software technologies as well as knowledge based manufacturing and technology transfer management.